We've have lost one of the greatest sailors of all time. Paul won four consecutive Olympic gold medals and pioneered many of the things that revolutionized our sport: hiking, automatic bailers, boom vangs, and cleats. In 1966, I went to junior squadron at Pointe Claire Yacht Club in Montreal (home the home of the Laser) and the winner that year was given an Elvstrøm lifejacket. It was a pretty big deal. Paul's FD crew was Hans Fogh who later opened up the Elvstrøm sail loft in Canada. 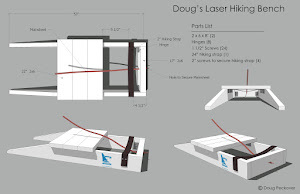 Ian Bruce asked Hans to design the Laser sail which is why the Elvstrøm logo can be seen in early Laser pictures. A recent post about winning and Rule 42 violations reminded me of my favorite Elvstrøm quote: "You haven't won the race if in winning the race you have lost the respect of your competitors." 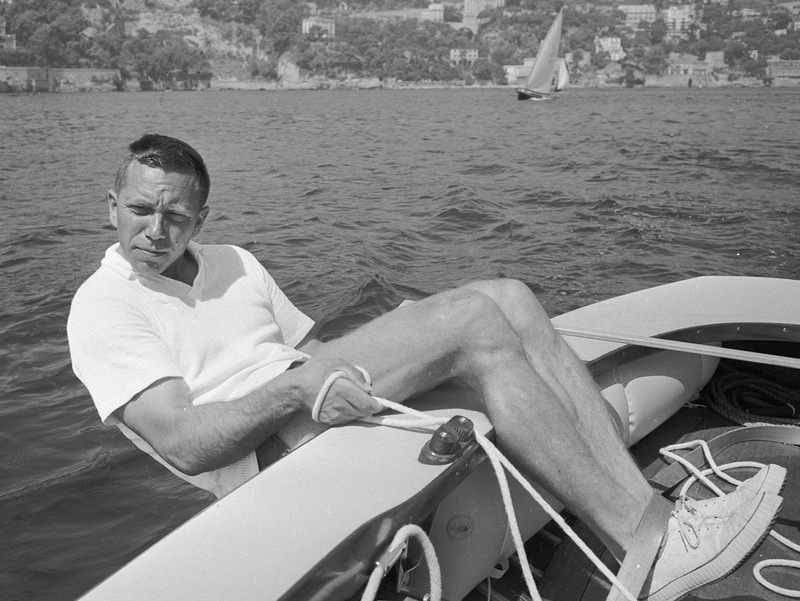 For his contribution to our sport, Paul was named Danish Sportsman of the Century. 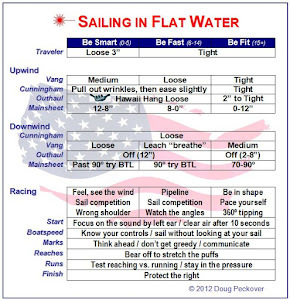 Paul Elvstrom was indeed a great sailor, something of a childhood hero to me. You say that he 'pioneered' hiking and boom vangs but I am pretty sure they both predate his first appearance in the international scene at age 18. The Firefly 12' dinghy was the single-handed class for the 1948 London Olympics and was fitted with a 'kicking strap' as standard from the beginning as far as I know. 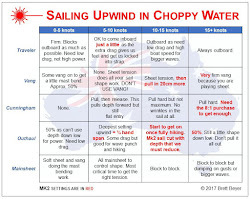 My parents were manning one of the guard boat in Torbay at that regatta and they would tell me that the odd thing about Elvstrom was that he DID NOT use the kicking strap (UK English for vang) but to their surprise, it did not slow him down. There is a nice colour picture in this article of Elvstrom leading the Firefly fleet. http://www.covarimail.com/viewonline.lasso?id=1225 but the resolution is not enough to see the vang. He was certainly involved in developing self-bailers somewhere in the 1960s and they were marketed under his name. Despite these quibbles about who 'pionered' what, Paul Elvstrom was THE outstanding dinghy sailor of the 20th Century. RIP. You're right about the Fireflys, and very cool about your parents. There's an interesting reference to him removing his vang: Elvstrøm did not advertise his new invention, leaving his competitors mystified at his superior boat-speed. Investigation of his dinghy revealed nothing as he used to remove the kicking strap before coming ashore. I was actually referencing an article about the Finn class. There was no room for a vang so Paul apparently used a wedge to keep his boom down, but only after leaving the dock. People at the time couldn't figure out how he kept his boom so low. And Paul did not invent self-bailers as there were cylinders that you could push down to drain the water. They didn't work well but were great for catching weeds, and they were damaged if you hit anything. Paul perfected a design that is still used today. For the first time on film - the Tower Trapeze!